Proud to be chosen as an artist for DIYNetwork.com's latest sewing/craft feature. 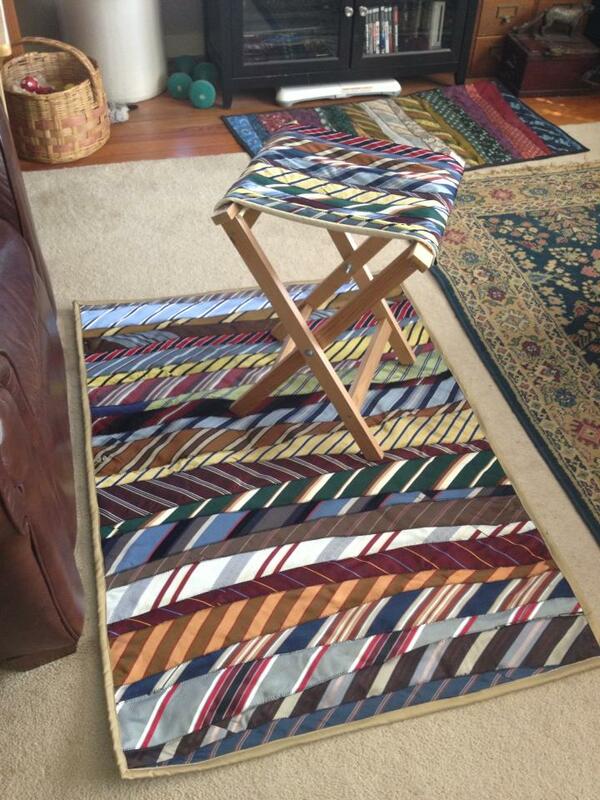 They chose to use my striped rug and matching stool. 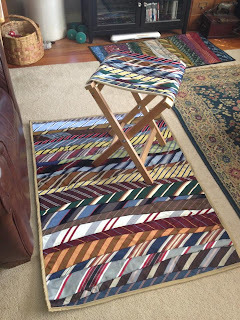 Check out my quick necktie rug tutorial blogged here earlier this year.